Alien predators: Native animals can spot a fox, so why do they keep dying? A meta-analysis by researchers at the University of Sydney looked at the ways Australian mammals respond to introduced predators, like the red fox and feral cat, compared to native predators, like the dingo. Failure to recognise introduced predators is thought to be a major cause of death in our native wildlife. However, the analysis found native animals consistently recognised foxes as predators and mostly recognised the cats. This suggests there is an urgent need for a better understanding of why our native animals are so vulnerable. Funder: This study was funded by Australia Research Council Discovery Grant DP140104413 awarded to P.B.B. Introduced predators pose a major threat to native wildlife, but why? Naivete in prey is the most common explanation, when prey fail to recognise novel predators as dangerous, but individual studies provide variable results. 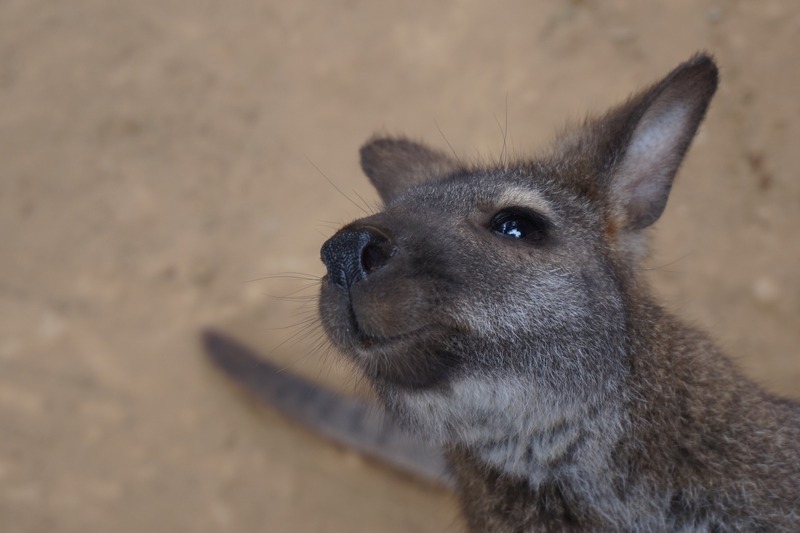 To resolve this, we analysed 94 studies of Australian mammal responses to cues (e.g. scents and sounds) from introduced predators and unexpectedly found recognition of dogs, foxes and cats as a predation threat, possibly because of thousands of years experience with the dingo. Our results contradict the common belief that failure to recognise alien predators is behind the ongoing exaggerated impacts of alien predators in Australia.